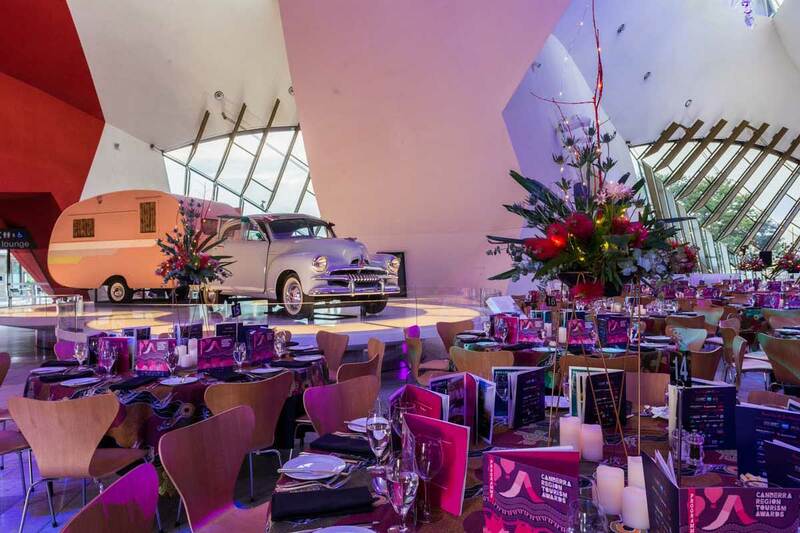 The Museum is a memorable and versatile setting for any occasion. Grand indoor and outdoor spaces, sweeping decks and expansive windows provide mountain, lake and city views, in the place where Australia’s stories come alive. With its stunning architecture and location, the National Museum of Australia is an ideal venue for weddings, corporate events, gala balls, lakeside dining and cocktail functions. Broadbean Catering & Events has a reputation for delicious, locally sourced food and outstanding service. 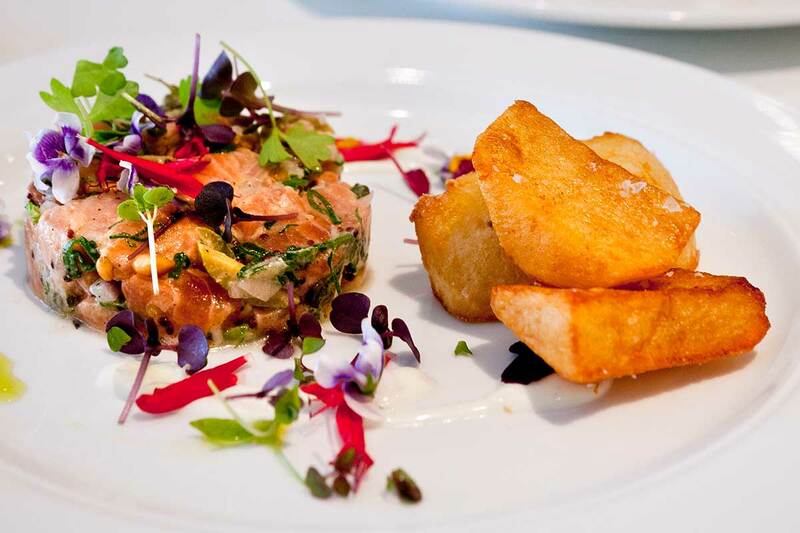 Multiple winner of ACT Wedding Caterer of the Year, ACT Venue Caterer and overall ACT Catering of the Year, Broadbean has a proven track record of delivering to the highest standards. Broadbean creates menus reflective of the season and by supporting local farmers and suppliers, it provides Museum guests with the best our region has to offer. Gifts to complement a special event or occasion can be pre-purchased from the Museum Shop. Here you will fnd a variety of Australian-made gifts and an exclusive range of National Museum products. We can pre-arrange after-hours shop access for your guests. Your guests will discover treasured, surprising and inspirational objects and stories from Australia’s history on a private tour or an exclusive exhibition viewing. Tours can be conducted in a variety of languages and tailored to impress your guests. Please contact us to discuss your needs. Our team of staff technicians will work with you to create an audiovisual package to meet your needs. Where applicable, a price for this component will be provided in your written quote. Hire includes venue security and dedicated event cleaning. At the Museum's discretion, high-risk events may require additional cleaning or security. Where applicable, a price for this will be provided in your written quote.